Today, Salesforce is unveiling our third annual commissioned IDC study on the Salesforce Economy. I am thrilled to report that Salesforce and its ecosystem of customers and partners will drive the creation of 3.3 million new jobs and more than $859 billion in new business revenues worldwide by 2022. In addition, by 2022 the Salesforce partner ecosystem will gain $5.18 for every dollar Salesforce earns. 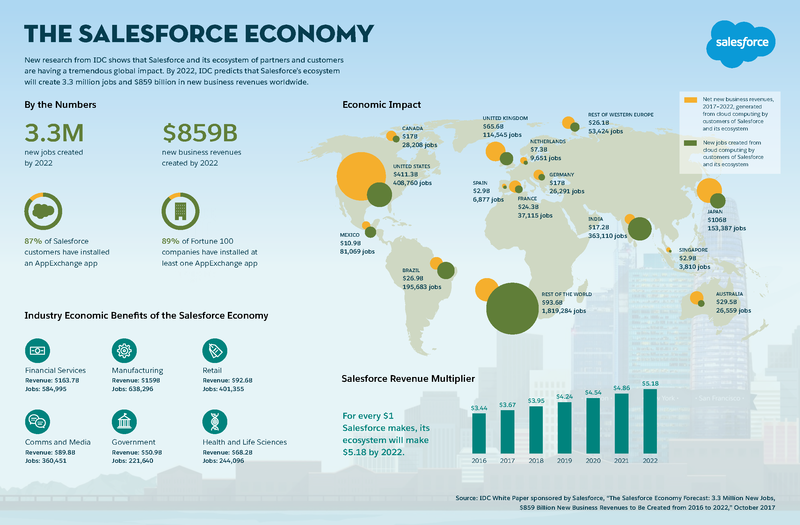 Last year, IDC forecasted the Salesforce Economy would create 1.9 million jobs and $389 billion in new revenues by 2020. We are encouraged by this huge increase from last year, and the strong momentum from the community of Salesforce customers, partners and developers who power the Salesforce Economy. Salesforce is a pioneer and leader in enterprise cloud computing, and our partner ecosystem is a key growth driver of the Salesforce Economy. We could not have reached this milestone without our amazing community of customers, partners and developers. We have more than 150,000 customers and four million developers who are innovating on our platform. Thousands of independent software vendors (ISVs) are extending the functionality of Salesforce with customized apps built on our platform and the world’s leading system integrators (SIs) are helping our customers implement the technology, giving Salesforce scale and specialized expertise. The new research demonstrates the benefits of cloud computing, which underlies increases in IT innovation, which in turn supports business innovation. Cloud computing is crucial to the success of many businesses and is currently growing at a much faster pace than IT as a whole. In fact, it is helping to anchor a forecasted 17 percent annual growth for products and services supporting digital transformation projects that will reach $2 trillion by 2020. 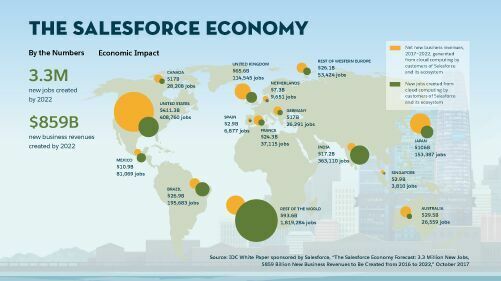 Worldwide, Salesforce and its ecosystem is expected to enable the creation of 3.3 million new jobs and generate $859 billion in new business revenues. New revenue creates employment opportunities as companies need employees to design, market, sell, produce and service the products and services driving revenues. By 2022, Salesforce will drive nearly 5 million indirect jobs, which are created by spending in the general economy by the people filling the 3.3 million direct jobs. In 2017, Salesforce ecosystem is nearly four times bigger than Salesforce itself and is expected to be five times bigger by 2022. Organizations supplement their Salesforce subscriptions with services from consulting partners and ISV apps to extend core functionality, driving the growth of the ecosystem. To quantify the size of the impact, IDC estimates that for every dollar Salesforce will make, the ecosystem will make $3.67 in 2017. And, this number is expected to increase to $5.18 by 2022. The largest impacts on industries will be in financial services and manufacturing. With a gain of just under $164 billion in new revenues and 584,995 new jobs will be created by 2022, the financial services industry is expected to be the vertical most impacted by the Salesforce Economy. Manufacturing is not far behind with an industry gain estimated at $159 billion in new revenues and more than 638,00 new jobs will be created by 2022. You can view the full study, including country and industry specific data here. Be sure to also check out the infographic below to see the impact of the Salesforce ecosystem. Visit Trailhead to learn more about the Salesforce Partner Program. 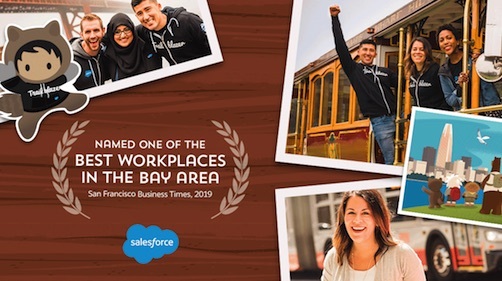 As executive vice president of the Salesforce WW Alliances & Go-to-Market Innovation organization, Prince is responsible for growing the Salesforce global community of Consulting Partners, Independent Software Vendors and Resellers. 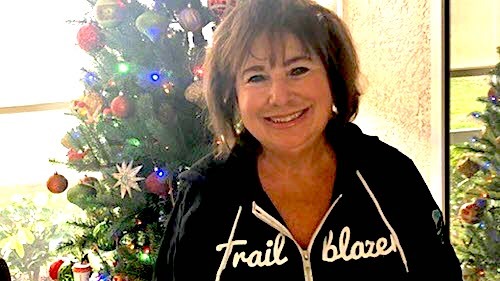 In addition, he oversees the Salesforce industry strategy and leads the company's digital transformation offerings through the widely acclaimed Ignite program. 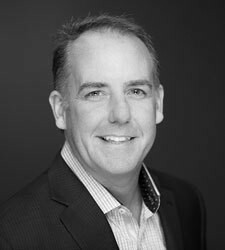 Prince brings a deep breadth of experience to his role with more than 25 years of delivering transformational capabilities to partners and customers across many industries. Prior to joining Salesforce, Prince served as principal and global Oracle practice leader at PwC. Prior to PwC, Prince held various management positions at Oracle, PeopleSoft, IBM and Andersen Consulting. Based in Chicago, Prince holds a B.A. in Economics from the University of Illinois. He also serves as regional leadership board member for the American Cancer Society. Source: IDC White Paper sponsored by Salesforce, “The Salesforce Economy Forecast: 3.3 Million New Jobs, $859 Billion New Business Revenues to Be Created from 2016 to 2022,” October 2017. Ecosystem includes all companies that provide the products and services that surround a Salesforce implementation.